← 31 days of beautiful. day 2 // beautiful in pictures. I have a hard time seeing beauty in life a lot of the time. I think there are people who are naturally good at seeing the beauty in life. They see beauty in every day things like an acorn or a pattern in saw dust. I am not one of those people. I am the person who not only misses the beauty in every day things but also misses obviously beautiful things right in front of me. I used to think I just wasn’t built to see beauty and that it wasn’t one of my gifts, but I’m learning to think differently about it. I’m learning to see beauty. I’m learning to explore beautiful. I’m learning that you don’t just have to be a natural beauty see-er but that you can train to see beautiful things all around. So throughout this month that’s what I want to do. Just like how I’ve practiced being thankful and I’ve lived hope, this month is going to be my diving board into all things beautiful. The thought of just suddenly seeing beautiful is overwhelming to me. And since I don’t know where to start, I am going to take baby steps today. Here are some things I find beautiful through recent pictures. Jack sees beautiful all around him. 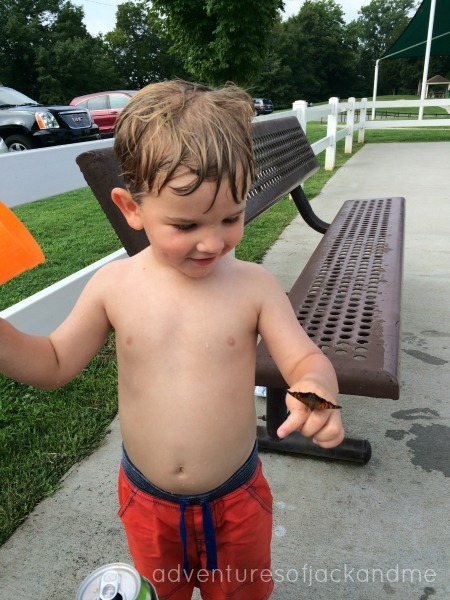 He really loves butterflies and when one landed on his hand this summer at the splash pad, his day was made. He teaches me to see beautiful and to slow down to have a chance to hold it. On this day Tommy came home from work and said we were having a picnic at Gabriel’s grave for dinner. I love his heart for our family and it’s a beautiful thing. 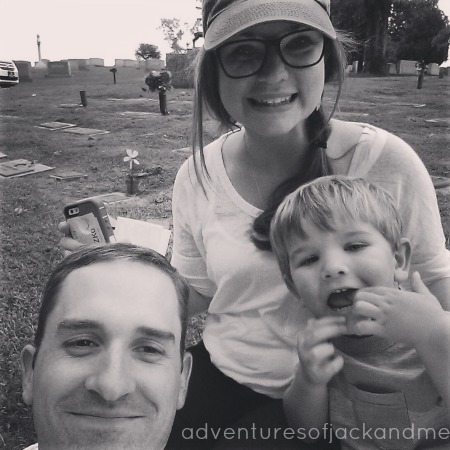 I also think it’s beautiful that we are able to celebrate G’s life and continue to teach Jack how we remember and love. This family. So fun. Always there for us. It’s beautiful. 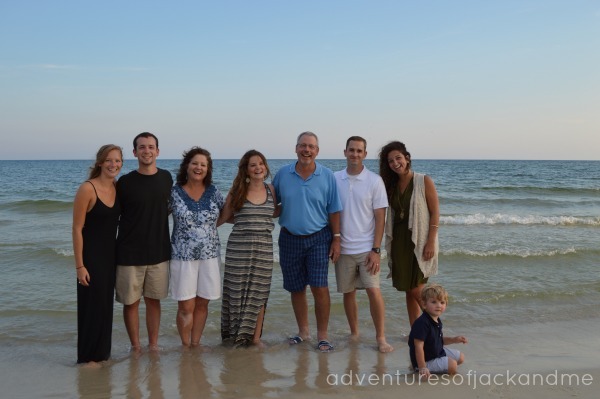 We are blessed to get to spend time with Grandfather. 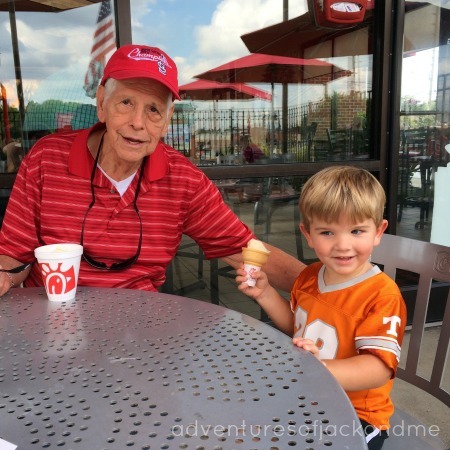 It’s fun to see Jack and his great-grandfather enjoying some Icedream together. I am thankful for the time they get to spend together. 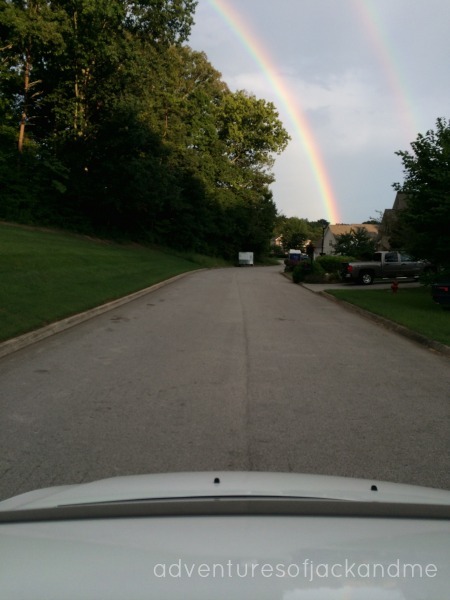 A double rainbow on our street. These people. They make my life beautiful. So I want to know what’s beautiful around you and how do you see beauty?? 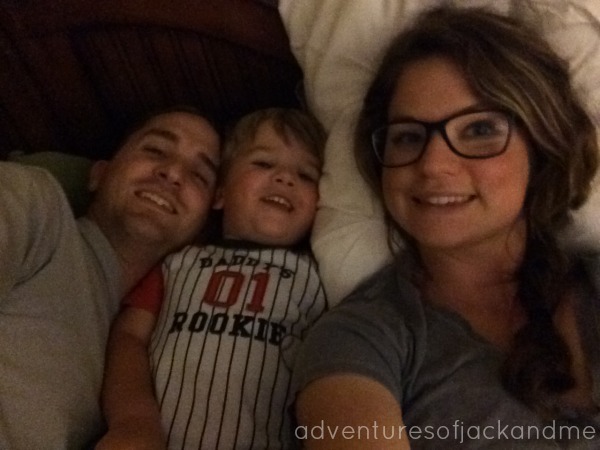 This post is day 2 in Write 31 Days in October. 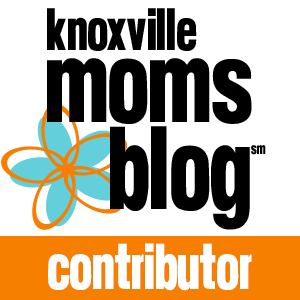 You can find all posts here.